Building a new Amish barn on your Virginia property can improve it’s value, not to mention provide a useful and charming structure that can last for generations! 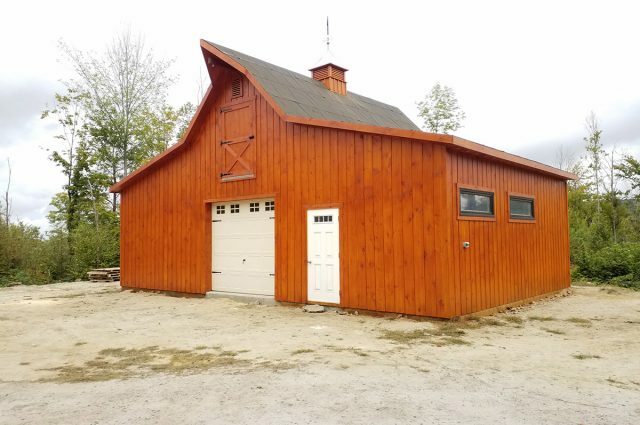 Whether it’s a brand new addition or replacing an old barn, as custom barn builders in Virginia, we can design and build the perfect structure for your needs and available space. With our company, customization is just the beginning! 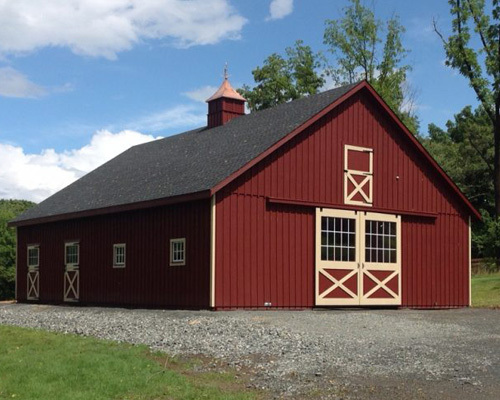 When you choose the team at J&N Structures as your custom barn builders in Virginia, you can get the exact dimensions, colors, materials, and particular style choice that most appeals to you. Choose any combination of individual stalls and open areas for the maximum comfort and safety of your equine friends. Our teams can add partitions, doors, lofts, and windows wherever you want them for the best scenic views of your property plus optimal functionality. 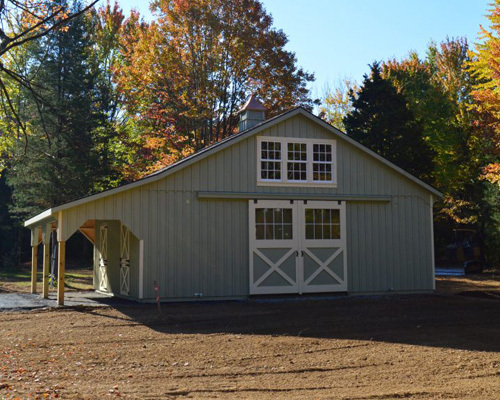 Although we prefer to construct our own barns from start to finish, we can also add on to existing structures. With our modular approach to barn construction, you can expand on your horse barn whenever you’re ready with new additions built at the same quality and with minimal hassle. J&N Structures is famous for creating beautiful, custom Amish barns in VA tailored to your exact needs and put together by master craftsmen. Our teams have already created stunning custom horse barns throughout the state of Virginia, and we would love to add your project to our portfolio! We are the experienced and motivated professionals to turn to when considering custom barn builders in Virginia. 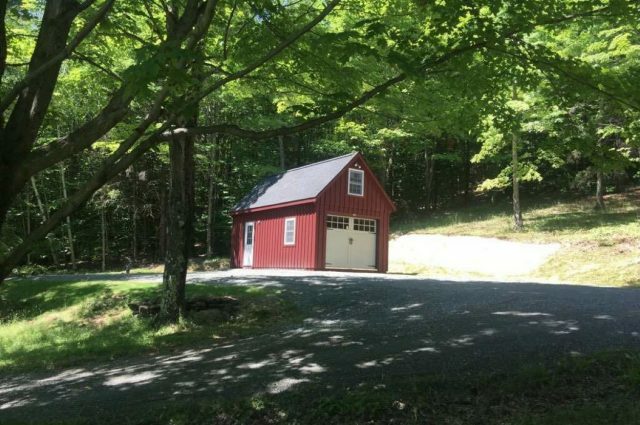 Our team can make your vision happen, building a one-of-a-kind barn or garage with everything you might need. You can be proud of owning one of the finest Amish barns in VA, and your family and visitors will truly appreciate the experiences it provides. Let your property become a classic example of a picturesque country farm! 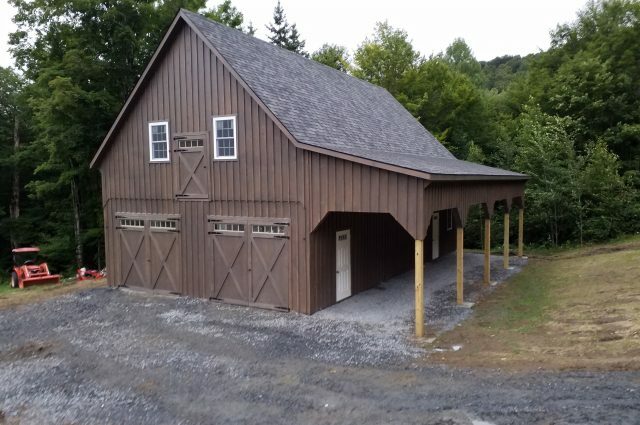 J&N Structures makes sure your dream of the perfect structure becomes a reality with a quality Amish made shed, barn, garage, or specialty building. Our team of skilled craftsmen can come up with just the look you want to match your home or other existing buildings, or just capture that Virginia country ambiance with unmistakable Amish style. At J&N, our goal is to not only satisfy each of our clients but surpass your expectations in creating unique, durable, serviceable structures. No matter what your requirements are, we pay careful attention to detail and use only the highest quality materials. We are barn experts because we love building Amish barns in VA. Wherever you’re located in this historic state, we ensure that your animals and possessions are protected without sacrificing any of the charm of traditional Amish styling. Constructing one of our barns on your property will transform it into a nostalgic homestead of classic Americana that you’ll love coming back to. Find the dealer closest to you to get a quote and start designing today!